If you are a new parent and have young children, you are probably wary of buying anything nice for your house. You know how quickly children can make things dirty so you may just decide to put off expensive decorating investments to a time when they are older and, well, cleaner. Fortunately, a hardwood floor is a great looking investment that is also easier to clean than carpeting, making it a great choice for new parents. However, even when discussing hardwood floors, there are some that are more damage resistant than others. With that in mind, here are the best flooring options for families with young children. You know how it is, the kids are on the floor working on an arts and crafts project when they get up and…oh no, there are scratches all over your hardwood flooring! Fortunately, there are many types of floors that have a texture that will make scratch marks less noticeable. 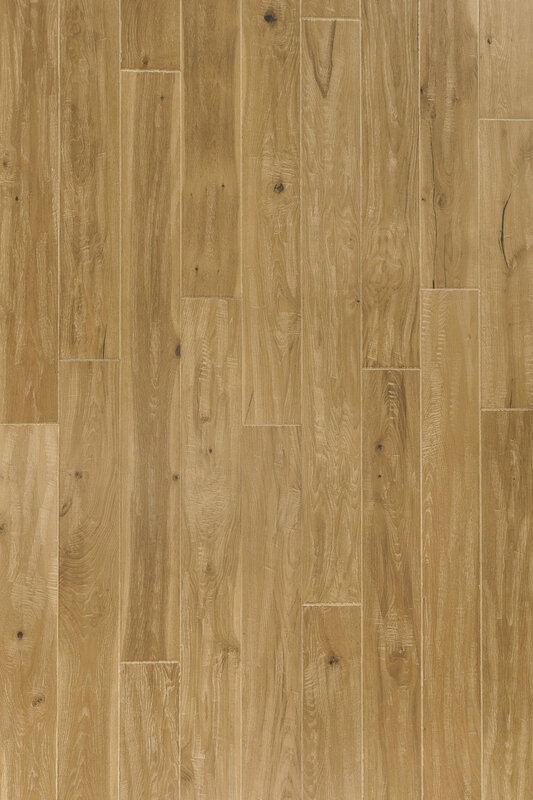 Hardwoods like and oak and hickory both feature open grains that won’t show marks. Light colored woods are also less likely to show scratches. If you choose flooring with hand scraped wood, reclaimed boards or lots of knots and color varieties, scratches will just add to the distressed look. Because your floors are going to witness a lot more activity than someone without small children living in their home, you want your hardwood to be as durable as possible. 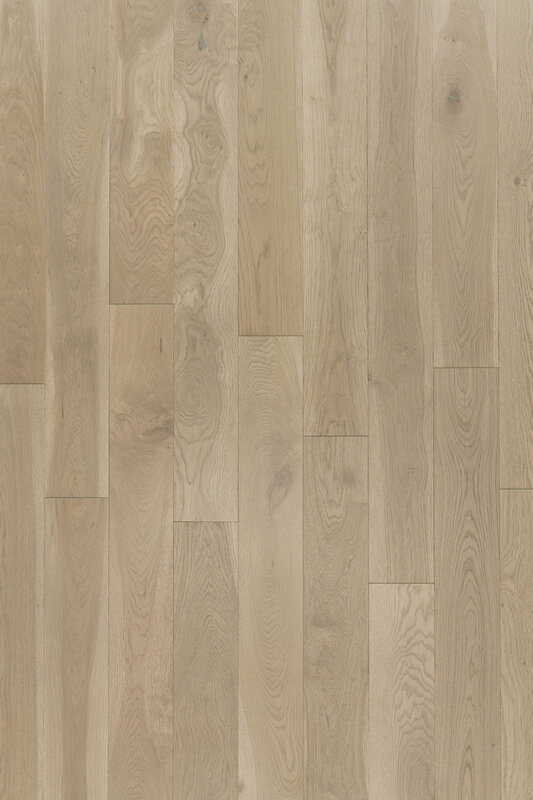 The durability of the floor is proportional to its hardness which can be measured on a Janka scale (which measures the resistance of a wood sample to denting and wear). 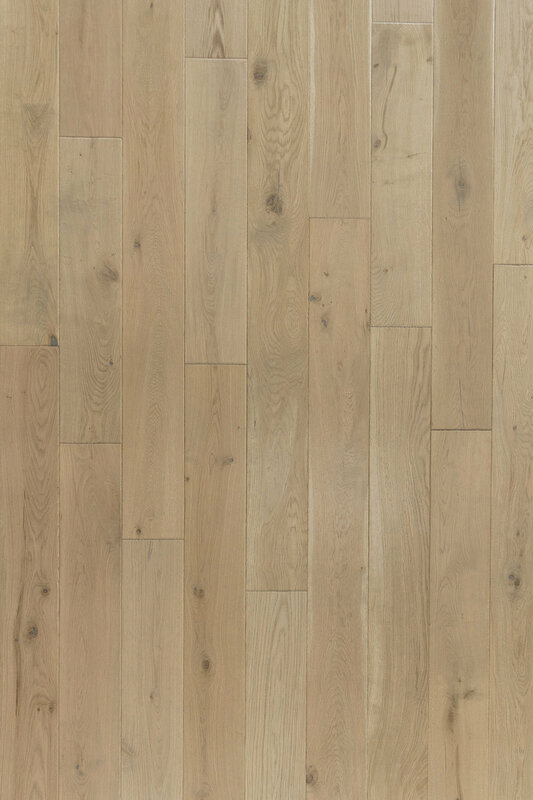 But to save you from the trouble, we’ll tell you up front that red oak, white oak and hickory are all types of flooring that rank highly when it comes to hardness and are recommended as flooring that will hold up well to whatever your kids have to dish out. When you have small children, spills are likely. Hardwood flooring is not waterproof or water resistant but if exposed to spills that are mopped up quickly, no damage should be incurred. However, if spills go unnoticed and are allowed to seep in, floors may become somewhat damaged. Given this, small areas of water damage can be repaired with sanding and refinishing so you want flooring that is hard enough to stand up to these techniques. Furthermore, if flooring experiences extensive damage, for instance due to a burst pipe or serious flooding, it will probably need to be replaced completely. Here, once again, flooring like oak and hickory that rank highly on the Janka scale are recommended. All in all, if you are a new parent, this is a special time in your life. Enjoy spending it with your little one without worrying too much about them damaging your floors. You can do so by installing hardwood floors that feature hard, durable wood and has a texture that will show minimal damage. Good luck finding the flooring that best compliments your lifestyle and please feel free to contact us directly if you have any questions about finding the right flooring for you and your family! Please click on the images below to view our recommendations for Kid-Friendly flooring!